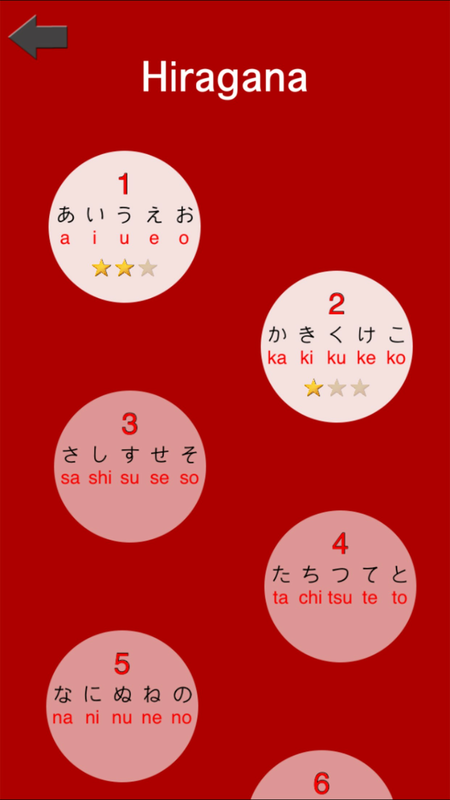 Is the easiest and most fun way to learn Japanese language. 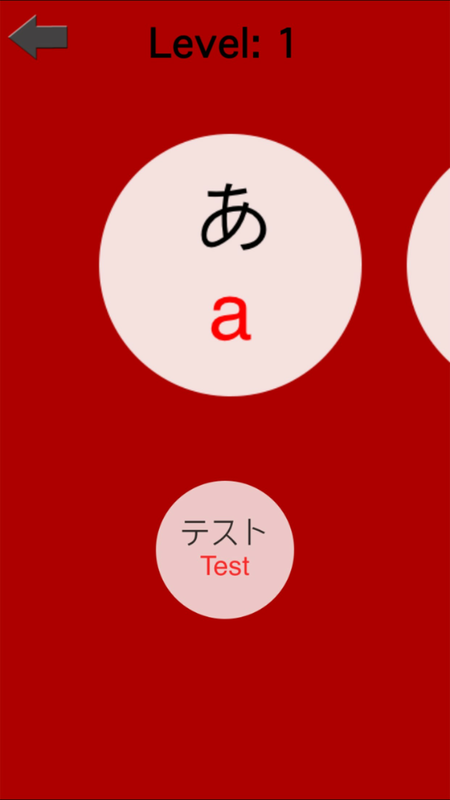 With our app, you and your kids can learn Japanese quickly. 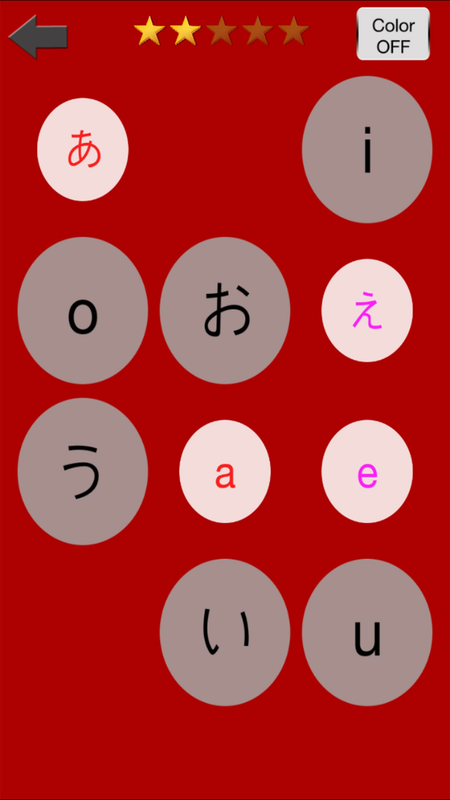 Learn Japanese alphabets with cards and quiz / test !! 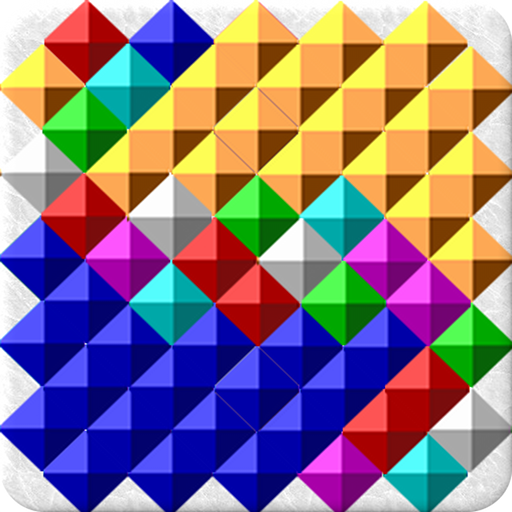 We make it easy with memory game addictive designed to learn. 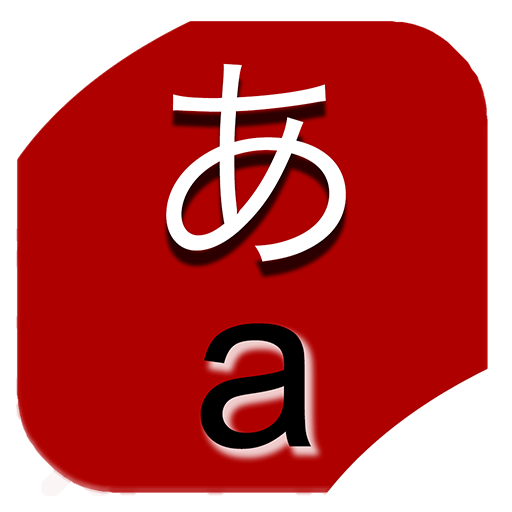 You'll learn to write and read Japanese. - You can check your option multiple-choice quiz. 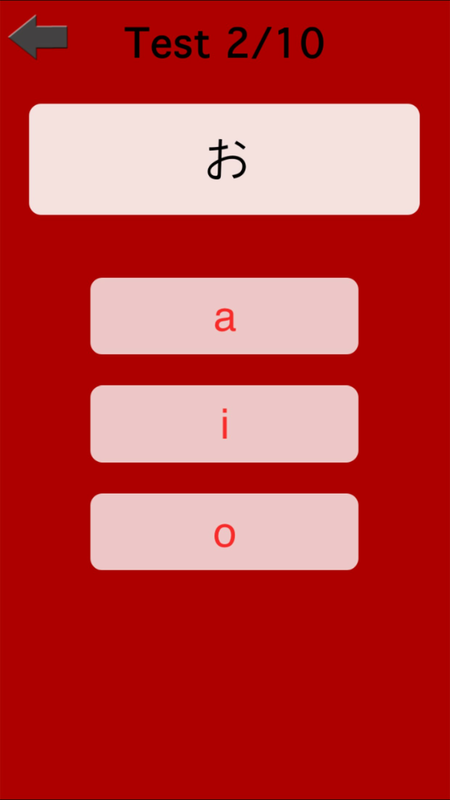 - Randomly generated questions presented each time. 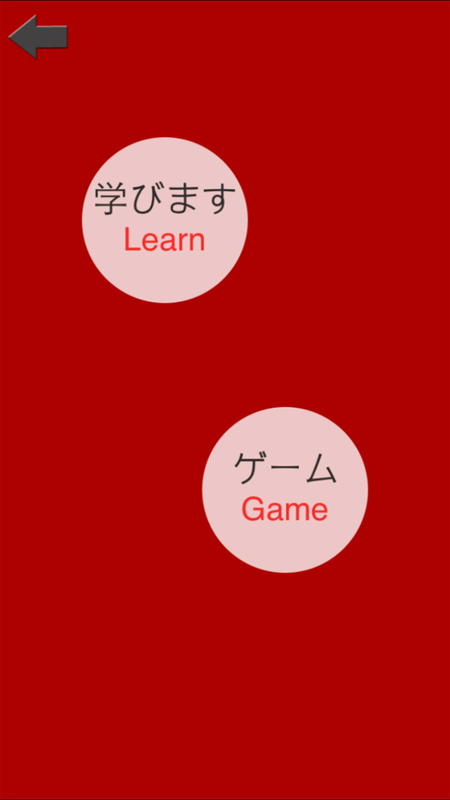 - You can play Hiragana and Katakana game memory. - Help you to organize your memory. - Learning algorithms to maximize memorization, retention. - It will be helpful to memorize alphabets/syllabary meaning. 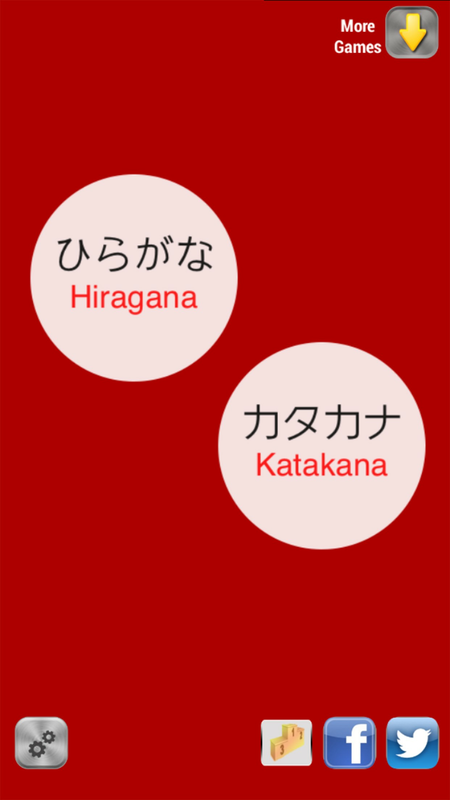 - Let's learn Japanese Hiragana and Katakana with lots of fun! - Learn step by step, start with simple questions, then move to the next level. 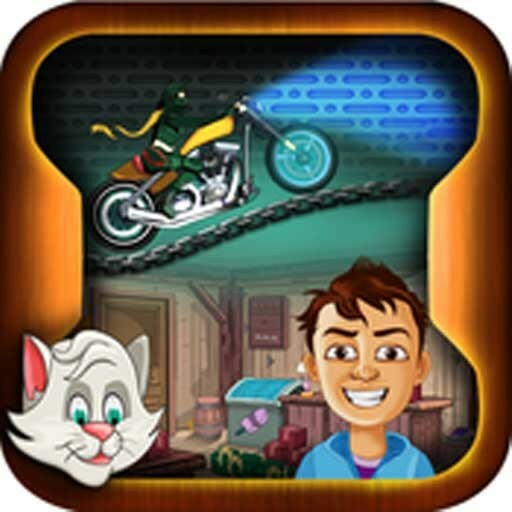 - Between stages you can play a memory game! Please give us feedbacks so that we can improve this app!